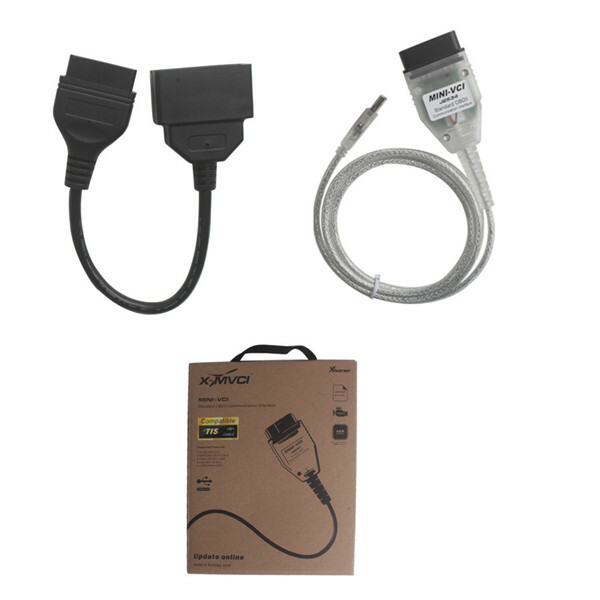 Xhorse is one of the better Chinese developers, who usually produce high quality stuff, Mini VCI cable, BMW multi tool, Condor Xc007, VVDI, VVDI PROG and VVDI2 are all good value for money and work well. This page is on Xhorse products manual, procedure, instruction, reviews.etc, wish they are helpfull. And any suggestion please feel free tocontact us at email: sales@uobdii.com. 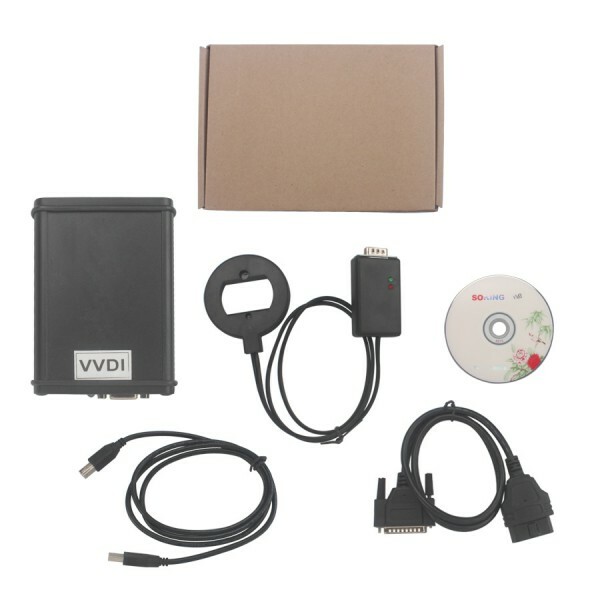 VVDI is well-known for its high quality and free update lifetime. 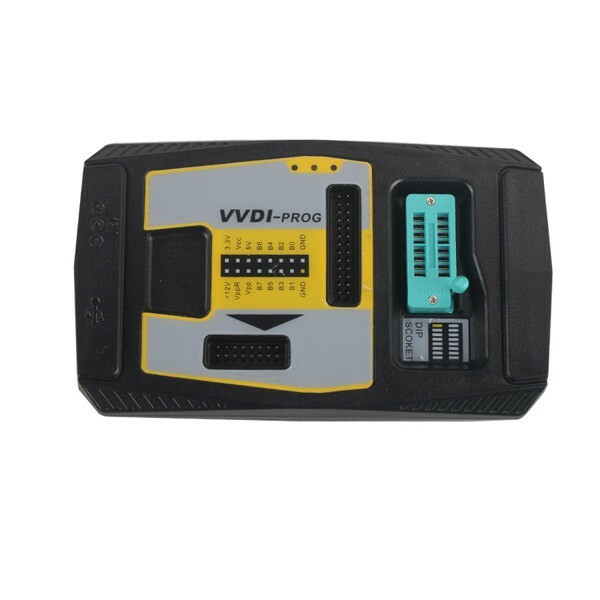 VVDI is powerful function tool for VAG vehicles, it is built in ImmoPlus, VAG Commander software and Tag Key Tool. 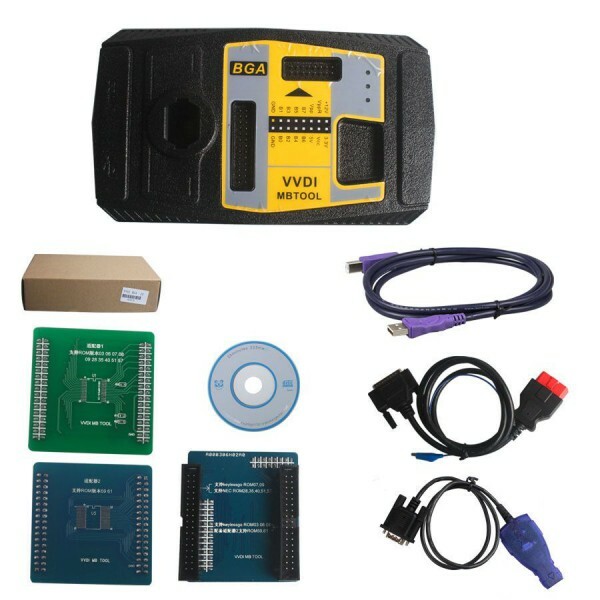 Plus, VVDI can read Pin,CS and MAC. IMMO Adapter, BMW Multi Tool, CAS Plus for BMW Multi Tool, CAS4 Plus for BMW Multi Tool, you can buy full options or buy option. 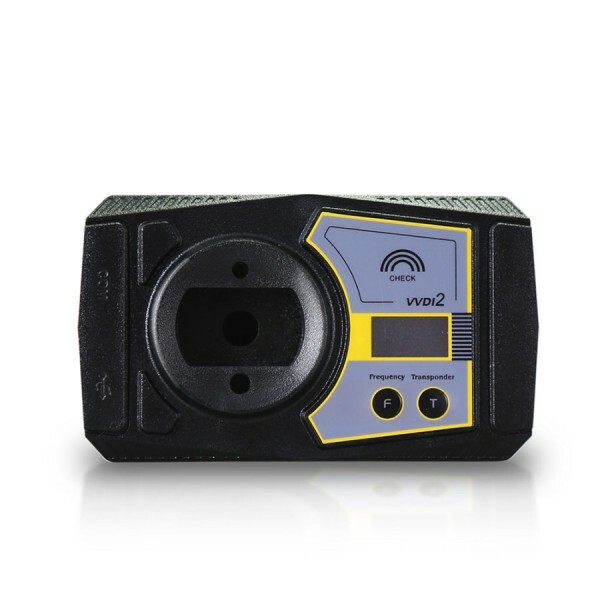 VVDI2 covers VW Audi BMW and Porsche. 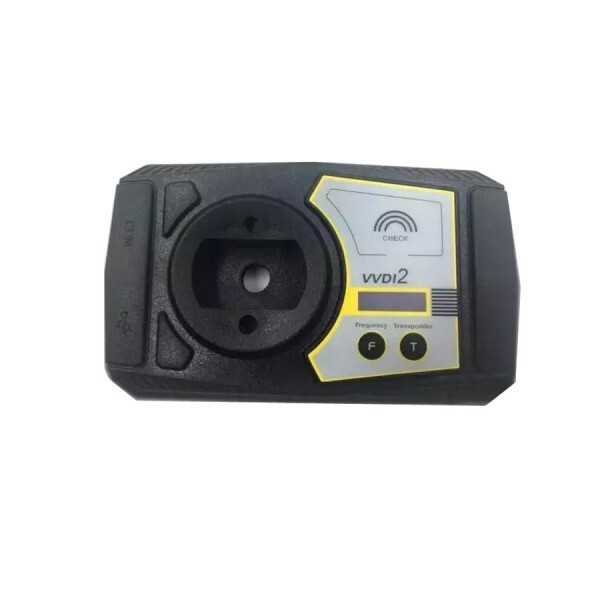 VVDI2 pdate online free lifetime. Toyota & Lexus vehicles. 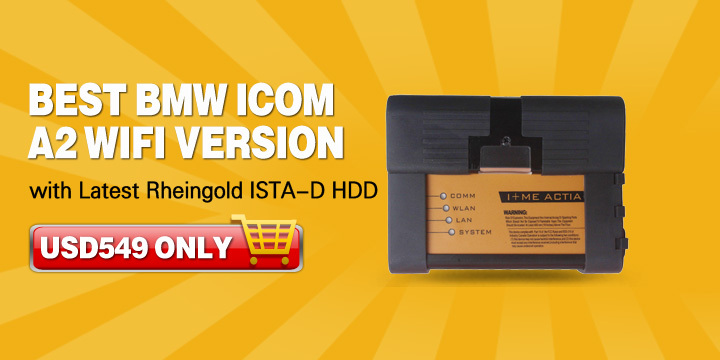 It is compatible Toyota TIS OEM diagnostic software which can be continuously updated. 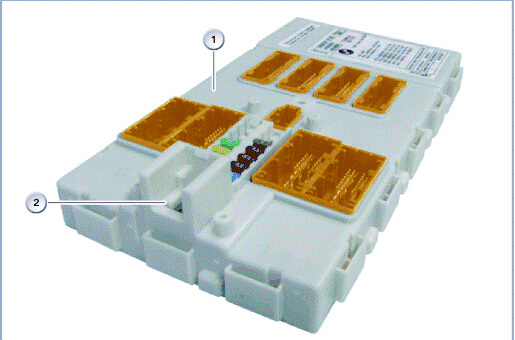 MINI VCI 16-pin supports all the diagnostic communication protocols needed for Toyota (since 1996). MINI VCI 22-pin will work on old Toyot with 22 pin connector. 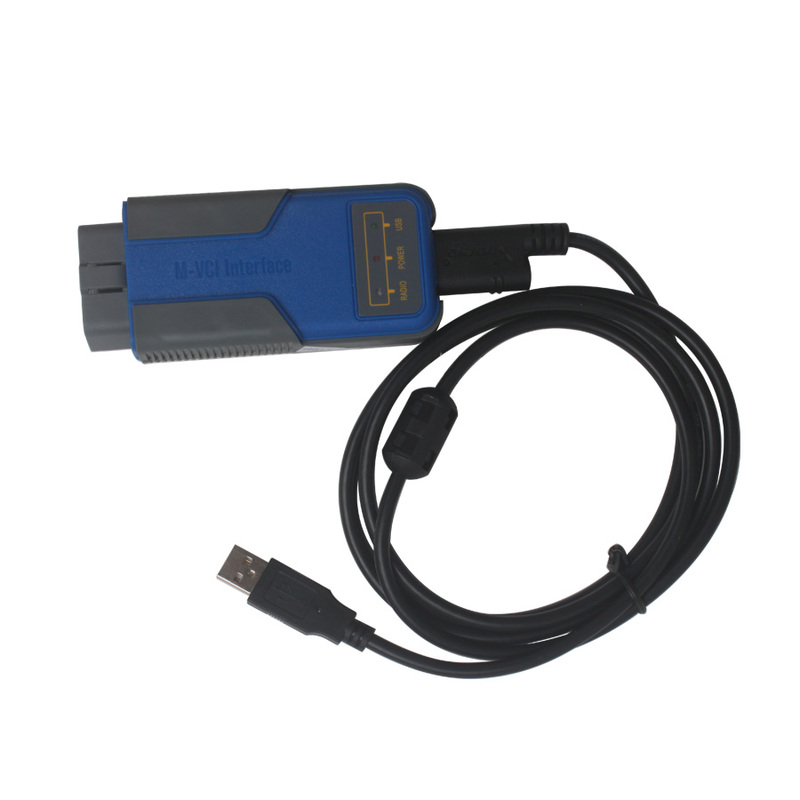 Xhorse BMW Multi Tool is a new OBD key programmer for BMW CAS1 CAS2 CAS3, CAS3+ and CAS4 (with CAS4 Adapter). It adds making key for BMW EWS as well if provided with CAS PLUG. The advanced BMW Multi Tool key programmer is able to read/write CAS EEPROM, read/write KM in CAS, perform OBD function (read/clear DTCs) etc. for future update,smart operation mode.